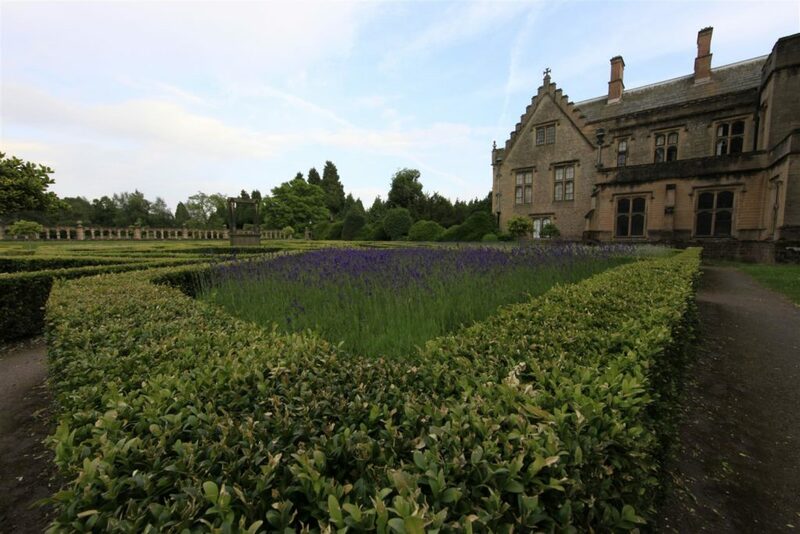 As part of the 2013 WMF/Yale/Mellon Scholarship, Alexis Chema wrote a research report on Newstead Abbey, a manor house created on the site of a twelfth-century monastery following the Dissolution of the Monasteries. The house, ancestral home of the romantic poet Lord Byron, was on the 2012 World Monuments Watch. Here Alexis shares her experiences of the site and outlines her vision for its future. 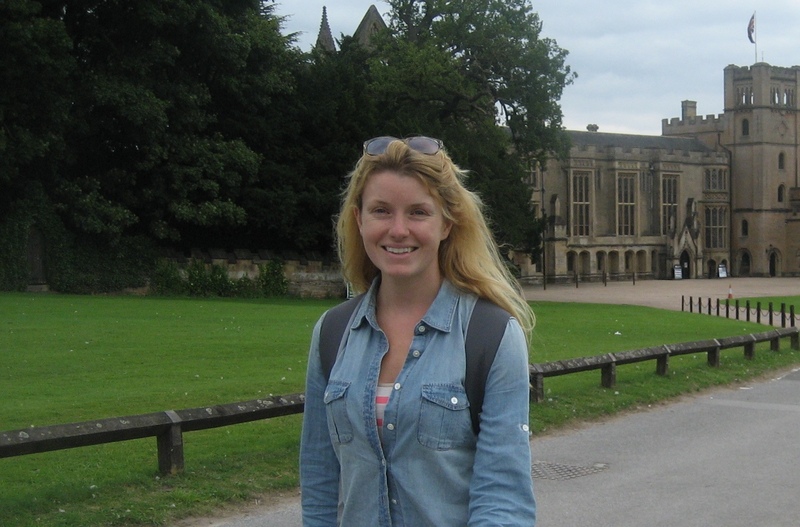 I had the great fortune to spend the summer working with the staff of Newstead Abbey and World Monuments Fund Britain in the capacity of a researcher with the aim of helping contribute to a vision for Newstead that will give a rationale to how the site is interpreted in order to best present its most important features. After seeing Newstead, talking to staff and visitors, perusing its important collections of manuscripts, rare books, and art, and learning from its knowledgeable curator Haidee Jackson, I was even more convinced that with the proper support it could become an internationally important leader in promoting education and heritage, culture, and the arts. This vision for Newstead combines the attitude and aim of encouraging exploration, discovery, inspiration, and creativity, with the subject of Byron’s life, writings, and impact. The most important thing I took away was a conviction that a successful site is essentially aspirational: it aspires to do something important, to teach, to open up the world, it believes in its own relevance and makes it part of its mission that its visitors leave believing, too. In practical terms, WMF has worked with a group to establish the Friends of Newstead, who will help the site owner, Nottingham City Council, to negotiate the opportunities for enhanced presentation, public access, and a staged approach to the repair of the building. A new use that enhances its educational value is very much on the table. The strength of aspirations underpin a custodian’s commitment to any site, and we hope that through further encouragement and guidance the full potential of Newstead may come to be realized in the years ahead.